On June 11, 2018, Nigeria’s Minister of State for Petroleum Resources, Dr. Emmanuel Ibe Kachikwu emerged the President, African Oil Producers Association (APPO). He took over from Michael Boukar, a Chadian. APPO is quite an influential gathering of oil and gas ministers on the African continent and it has always been a platform, where decisions that guide African energy business and positions at the global level are fashioned out. 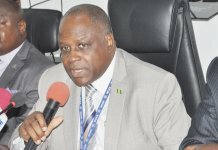 When top oil and gas executives, African continent’s leading energy ministers as well as international policy leaders converged on Malabo, the capital city of Equatorial Guinea for the 7th African Petroleum Congress and Exhibitions, aka APPO CAPE VII Congress between April 2 and 5, 2019, the council of ministers of petroleum and energy in Africa re-elected Dr. Kachikwu as president of the association for another term. The body was created on January, 27, 1987 in Lagos, Nigeria to serve as a platform for cooperation and harmonisation of efforts, collaboration, sharing of knowledge and skills among African oil producing countries. With its headquarters in Brazaville, Congo, the Organisation changed its name from African Petroleum Producers’ Association to African Petroleum Producers Organisation (APPO) in 2017. Particularly noteworthy was the fact that the Nigerian Minister attended the event hoping to hand over to the Niger Republic minister but instead, his contemporaries all unanimously held an election and further extended his tenure for another year to enable him conclude the reforms he is currently carrying out in the organisation, which he started last year. 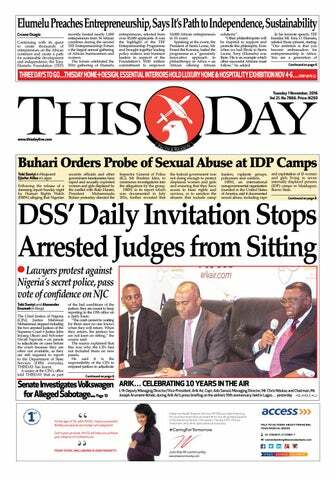 The organisation had moved its secretariat to Nigeria from Congo last year to allow key officials relocate near Kachikwu to allow him effectively drive the reforms. 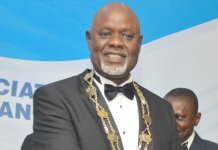 With this development, it means that at end of 2019, he would be the first president of the association for the last three years, which is unprecedented. While it is vital to underscore that the Nigerian minister, Kachikwu has attracted quite a number of laurels over the years for his performances in various positions he’d occupied, fact is, his recent re-election is coming on the heels of the conferment of an Outstanding Life Leadership Award on him for his contributions to the improvement of the oil and gas worldwide and for being the first person in the world to hold the presidency of Organisation of the Petroleum Exporting Countries OPEC, Gas Exporting Countries Forum GECF and APPO while still sitting as Minister for State Petroleum in Africa largest economy, Nigeria. Some of the member-nations of APPO are Nigeria, Algeria, Ghana, Congo, Chad, Benin, Cameroun Gabon, Egypt Libya, South Africa, Mauratania and Sudan and it has the Council of Ministers at the apex followed by the inaugurated executive board, then the Secretary General and managing Directors of National Oil Companies or Corporations. The underpinning focus of the organisation is policy reforms aimed at boosting Africa’s influence in energy geopolitics and increasing cooperation amongst African countries. They hope of improving energy investment in Africa and indeed growing the oil and gas reserves as well as creating attractive regulatory regimes for new investments is their goals. At the June last year inauguration of Kachikwu as President of APPO, Vice President Yemi Osinbajo had challenged the APPO peers to reform the organisation and position it to achieve it core mandates. With Africa taking a more prominent role in OPEC discussions following the entry of Equatorial Guinea to the group of oil producers in 2017, the Kachikwu leadership has been working round the clock to set the agenda for African producers’ interactions with global producers and markets in 2019 and beyond. The aim has been to create a strong unifier of African oil producers on the international stage. With new discoveries throughout Africa, from Mozambique and Namibia to Senegal and Mauritania, which have sparked fresh interest in exploration and production throughout Africa, APPO is set to welcome new producers into the fold. While he has achieved considerable structural and funding reforms, particularly recapitalisation of the funds, Kachikwu has been addressing the issues of economic diversification to address the needs of post-oil economic development in the African continent as well as renewing efforts to mitigate African nations’ dependency on western technology and western markets for oil export revenues. 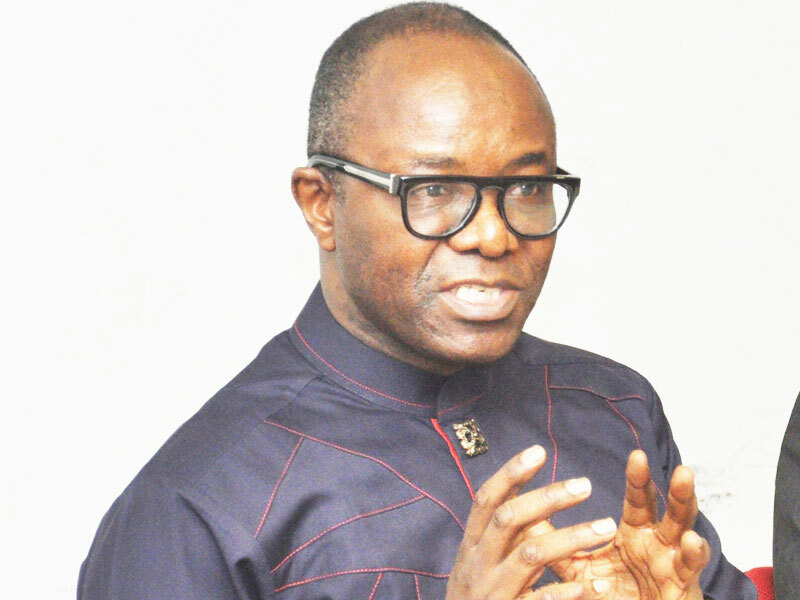 Judging from his achievements and acceptance at the continental level, it is safe to say that Kachikwu’s reforms in the Nigerian oil and gas sector encapsulated in what is called the ‘7 Big Wins,’ which focus on seven thematic areas namely policy and regulation; business environment and investment drive; gas revolution; refineries and local production capacity; Niger Delta and security; transparency and efficiency and stakeholder management and international coordination are no flukes. Importantly, on Thursday October 4, 2018, Kachikwu, performed the groundbreaking ceremony for the establishment of a 5,000 barrels of crude oil per day (bpd) modular refinery at Ibigwe field in Ohaji-Egbema local government area, Imo State. It was a refinery developed by Waltersmith Refining and Petrochemical Company, and it is coming into existence with a 30 per cent equity contribution of the Nigerian Content Development and Monitoring Board (NCDMB), one of the star parastatals of the Ministry of Petroleum Resources. This was a significant achievement by every standard and many admired him for such efforts. The words of Professor Osinbajo during his first inauguration as APPO president were instructive. 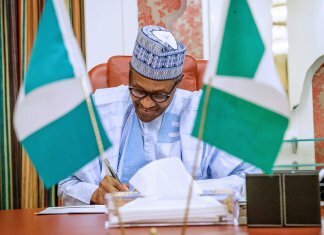 He said: “Let me on behalf of President Muhammadu Buhari and the government and people of Nigeria, thank you for the confidence you repose in Nigeria, manifesting in your unanimous agreement to place the responsibility for leading the reforms process on Nigeria’s Minister of State for Petroleum Resources, Mr. Ibe Kachikwu. 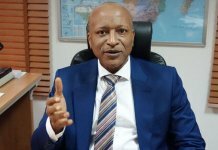 “Given the progress achieved so far in the Nigerian oil and gas industry, I can therefore, confidently assure you that Nigeria and Dr. Kachikwu and his team would exceed our expectations regarding the APPO reforms. the minister never to rest on his oars. It is better to make the sky his starting point and never the limit.